Check out the National Housing Report for October 2016! 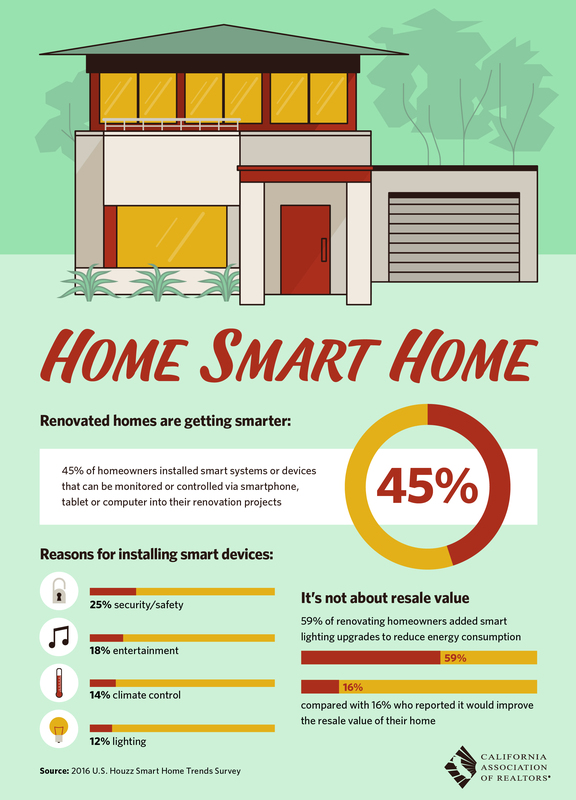 Homes are getting smarter as more homeowners are installing smart systems or devices that can be controlled from a smart phone. Check out this infographic to see what people are using these smart devices for! I hope you all have a safe and relaxing time during your travels this holiday season. It’s crucial that we all have time to recharge and recognize what’s important in life. We only go around once, so it’s important to savor what we have. 10. Be careful how much you check-in on social media while on vacation. If your privacy settings are incorrect you might reveal to strangers your home is vacant! Generation X may be the smallest of all generations, but their median disposable income is the highest! 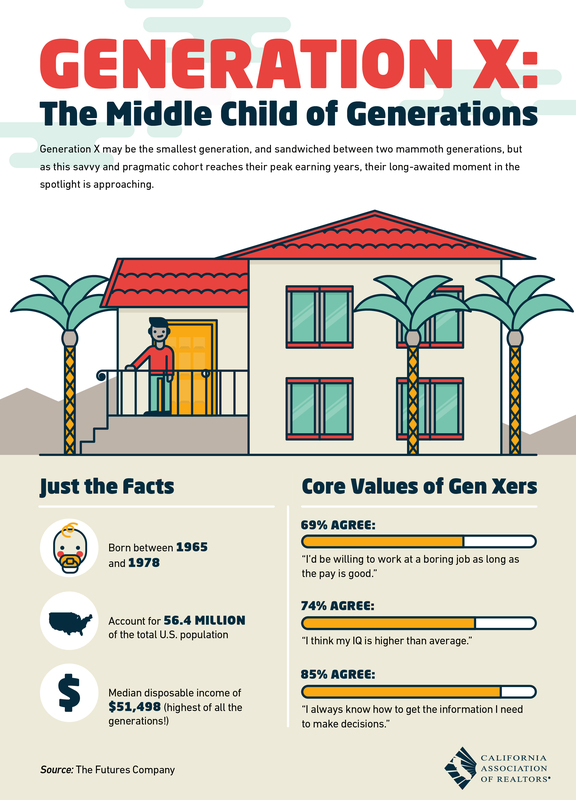 Check out this info graphic to find out about Gen Xers core values!